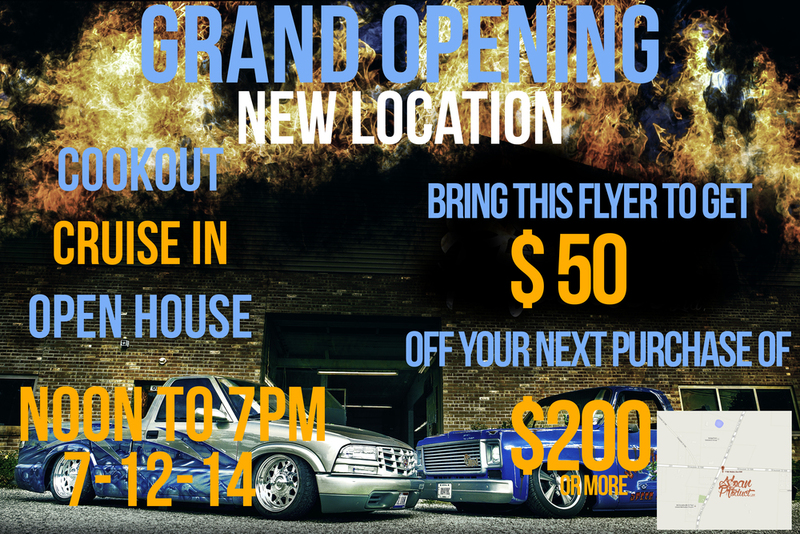 We would like to thank everyone who came to our Grand Opening! There was a great turnout and it was a huge success. We also received an award from Ohio Senator, Keith Fabor thanking us for our contribution to the city of North Canton. We are truly thankful and appreciative to everyone who has made Sloan Product what it is today and can not wait for what the future will bring. Here are some photos of our event. 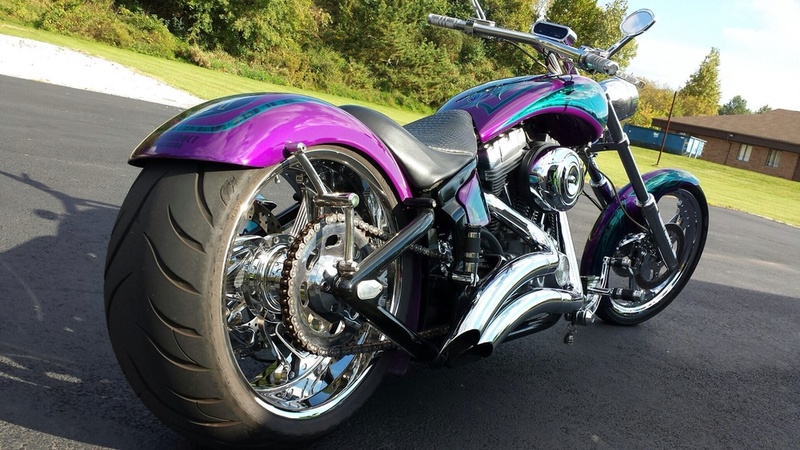 Get your bike detailed and polished up ready for bike nights! 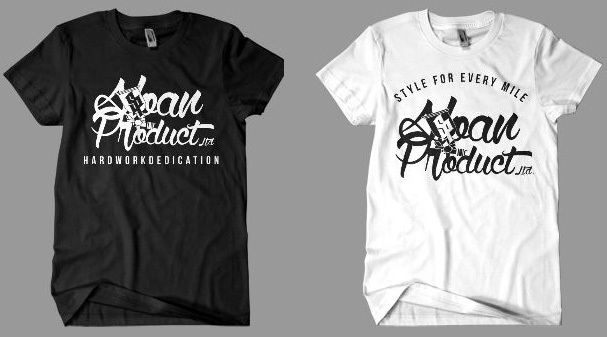 Sloan Product apparel is now available online! Be sure to pick up one of our new shirts at our STORE . 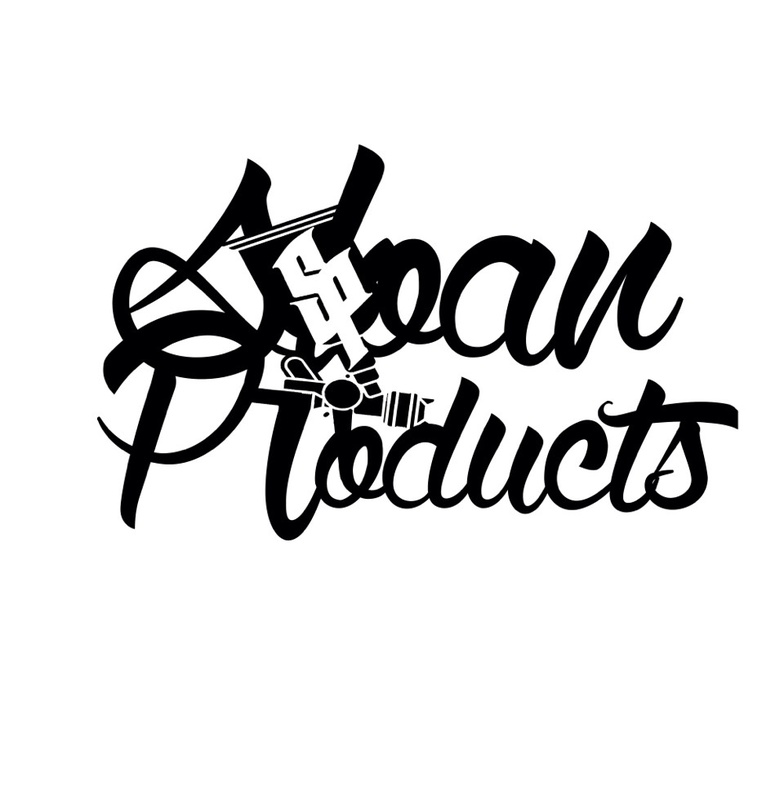 Keep a look out for more products coming soon. Thanks! We have some new Chevy bow ties in, make sure you stop by the shop and pick yours up today. We had had a new 2014 Vette come in for window tint and teflon paint sealant, now it's ready for the streets. 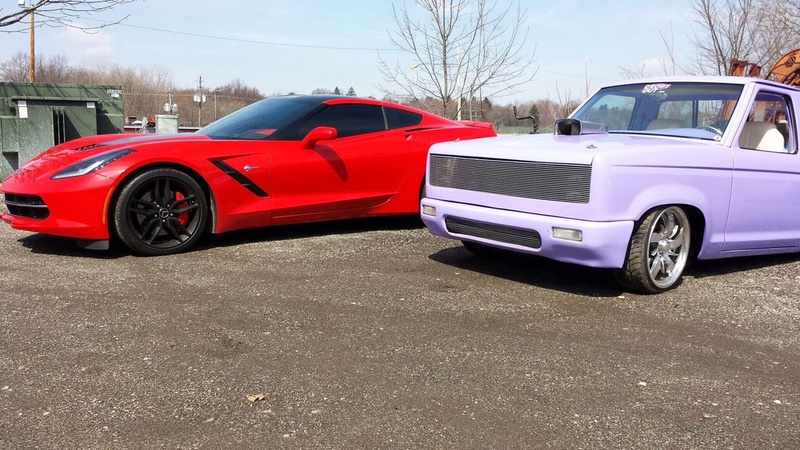 We do it all, use Sloan Products for all your custom auto fabrications needs, Sloan Product. Risher fabricating fenders for bigger tire fitment. Putting some nice new tint on 2014 Corvette stingray. We also are polishing and cleaning up the purple ranger for an upcoming show in Tennessee. Here is a look at our new logo, let us know what you think.